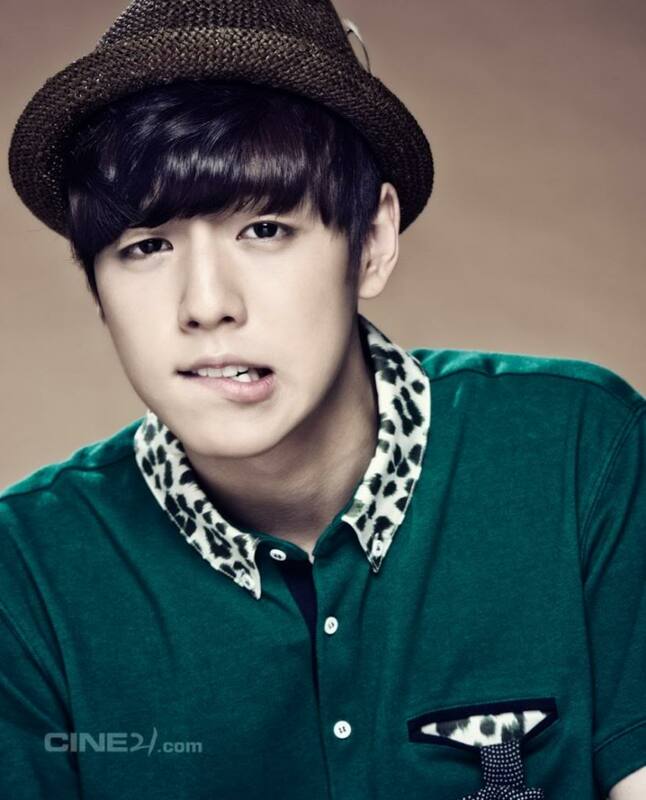 LEE HYUN WOO AL SERVICIO MILITAR!!! HOY 7 DE ENERO SE DIO A CONOCER A LOS MEDIOS DE COMUNICACIÓN DE COREA DEL SUR, QUE EL ACTOR DE 24 AÑOS LEE HYUN WOO, QUE RECIENTEMENTE PROTAGONIZÓ THE LIAR AND HIS LOVER DE LA CADENA DE TELEVISIÓN POR CABLE TVN JUNTO CON LA CANTANTE JOY INTEGRANTE DEL GRUPO DE KPOP RED VELVET, INGRESARÁ AL SERVICIO MILITAR EL PRÓXIMO MES DE FEBRERO DEL PRESENTE AÑO PARA CUMPLIR CON SU DEBER COMO CIUDADANO COREANO. AUN NO SE CONFIRMA LA FECHA EXACTA EN LA QUE INGRESARÁ PERO ES UN HECHO QUE LO HARÁ EL PRÓXIMO MES. LA DECISIÓN DE LEE HYUN WOO ES POCO COMÚN EN LOS ACTORES EN COREA DEL SUR, YA QUE POR LO REGULAR ESPERAN HASTA EL LIMITE DE EDAD PARA INGRESAR COMO MUCHOS ENTRE LOS 28 Y 30 AÑOS, PERO EL HA DECIDIDO ENTRAR ANTES.